For all skin types with a delicious menthol freshness feel! Our best selling Facial Scrub for 20 years. With an intense menthol formula it removes dead skin cells leaving the skin fresh and clear. With a refreshing menthol fragrance and powerful granular exfoliators, our Facial Exfoliating Scrub effectively removes dead skin cells whist providing an invigorating experience. The skin is left feeling fresh, smooth and clean allowing subsequent products to penetrate the skin more effectively. Use just once and you'll never wan to use another scrub again - it is deliciously invigorating! Normal / Dry skin: Apply once every 7-10 days. 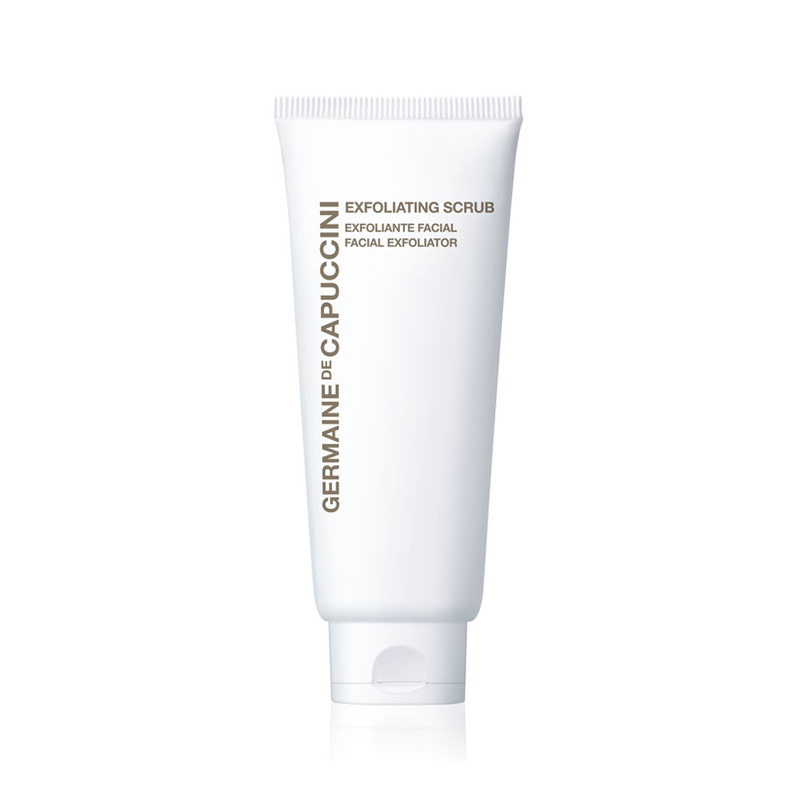 Dampen then skin then massage in using gentle circular movements. Avoid the eye contour area. Rinse off with warm water. 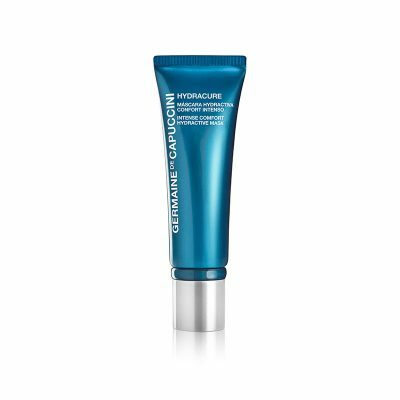 Oily/problematic skin: use once every 14 days. Sensitive skin: mix a small amount of Exfoliating Facial Scrub in with your cleansing milk, gently massage in then rinse off. Like every other product, it works very well. Excellent product. Leaves my skin smooth, soft & refreshed. Skin feels very soft and clean after use. Love this exfoliator. It has a lovely zingy feel on the skin . My skin feels really refreshed after using it and lovely and clean without feeling parched. Definitely recommend! 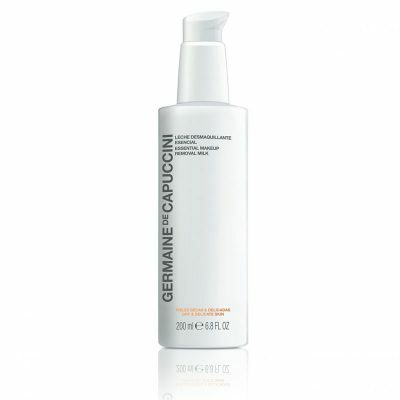 Really fresh and cooling on the skin, - I love the granular feel, - skin is really soft and smooth afterwards. It always leaves my skin feeling refreshed and cared for. 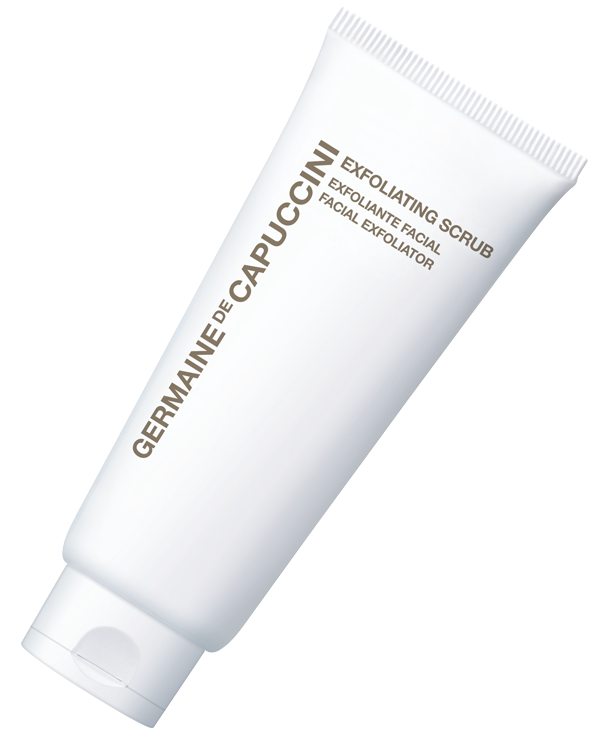 I received this from Carole as a sample and I went on to purchase the full size as this is by far the best exfoliator I have ever used. Best exfoliator I have ever tried a sample of so went on to purchase a full size.Try it.You won’t be disappointed. It has always cleared up my spots! I love it! My daughter loves this product. It was a little extra for her birthday. Have used this product before - leaves your skin feeling smooth, fresh & smells divine. This is a lovely product, it gives a tingly feeling when using, and after just a very smooth soft skin. It well worth every penny. The best tingly feeling ever! Amazing product I can't bear to be without. My skin feels wonderful, soft, supple and totally renewed. There is no exfoliating scrub as good! Skin felt amazing after use! 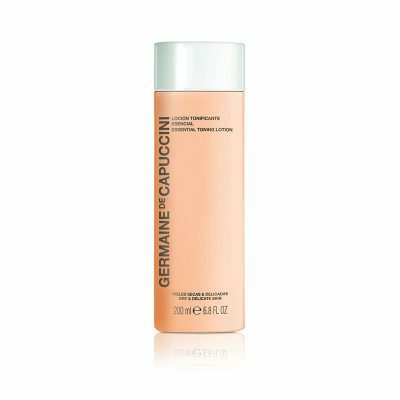 I have tried the product and I'm really happy with it. Good exfoliating scrub loved it! !